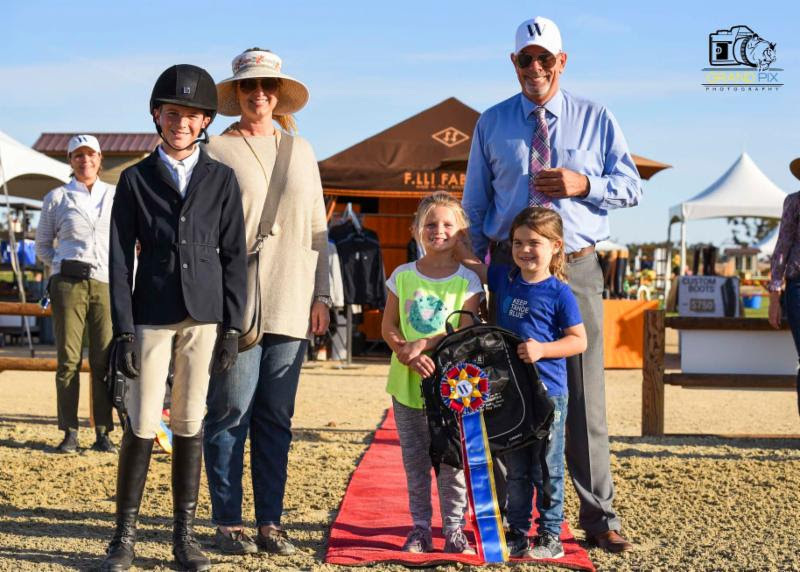 Kenneth Vinther and Colicchio led the victory gallop in the $35,000 Travel Paso Oak Tree Grand Prix to applause from a delighted crowd.After the first round of the Grand Prix six horse and rider combinations returned for the jump off. The jump off course required a fine balance to achieve a clean round only one pair were successful Kenneth Vinther and Colicchio. Rachel Fields and Chakira made a strong bid to with the aim of winning two weeks in a row, however they had to settle for second. Justin Prather and Bolero HX returned to the ring to take third place. “I can’t say enough good things about this little stallion who on a good day stands 16.1. 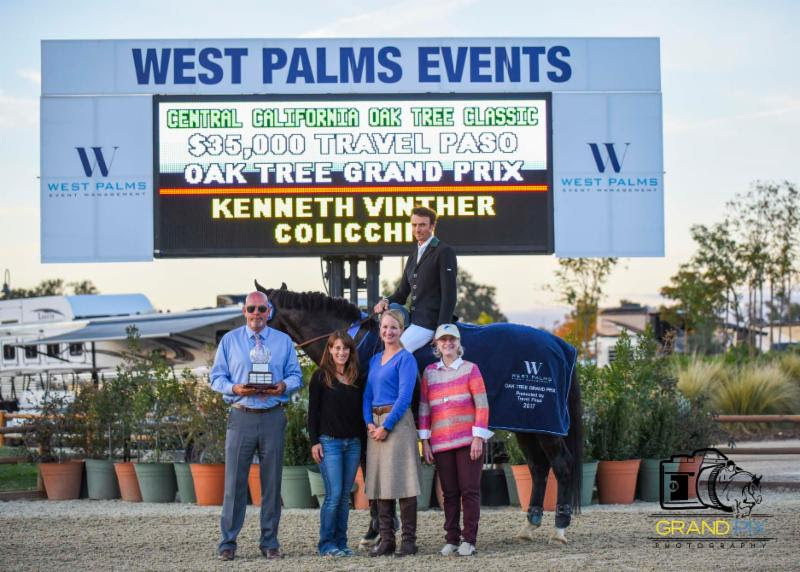 His scope and willingness to do well is amazing and he topped it off today winning the Travel Paso Oak Tree Grand Prix!” said a delighted Kenneth Vinther. 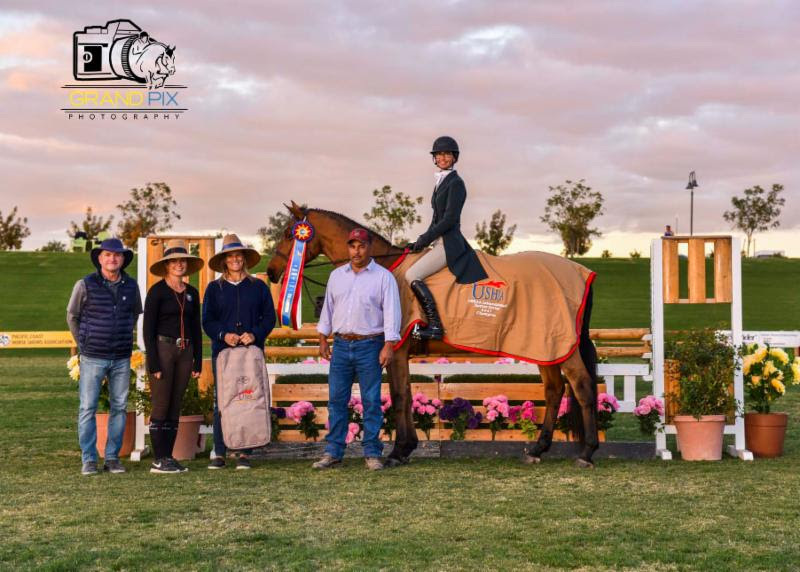 Friday night brought the USHJA National Hunter Derby. The course designed by Mike Gallaway offered the traditional four high options in both the first and handy round. Missy Froley & Double Play entered the ring for the handy round in second place; an excellent performance secured their win. Second place went to John French and Ultimate Emporia who placed third in both rounds. Lauren Crooks and Advance moved from 8th place in the classic round to take second place in the handy round with a final result of third. The Style Awards presented on Saturday included the Junior, Amateur and Pony Style Awards. The Junior Style Award was presented to Audrey Poole, trained by Traced Gaffney. The Amateur Style Award winner was Gail Morey, owner of the lovely Double Play. The Pony Style Award was presented to Parker Prombo. Both riders train with Missy Froley. 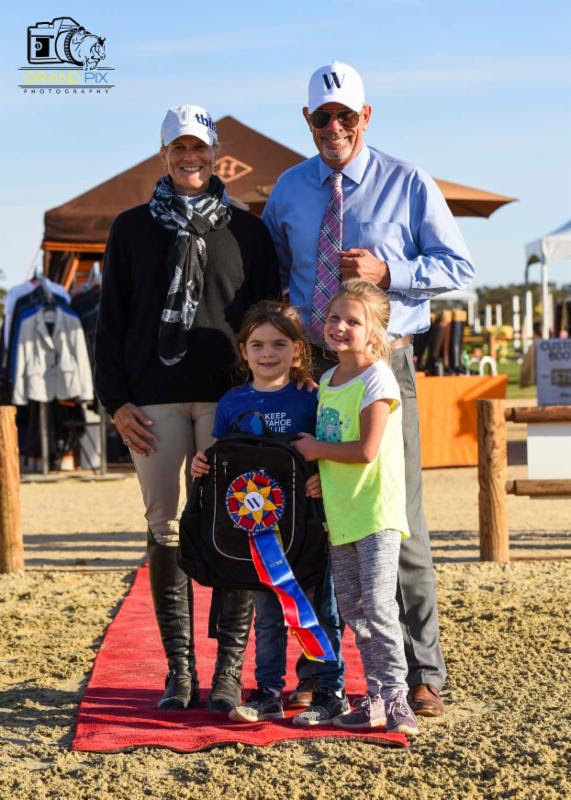 Pony Style Award winner Parker Prombo being presented her award by Dale Harvey and two wonderful assistants. Photo By GrandPix Photography. 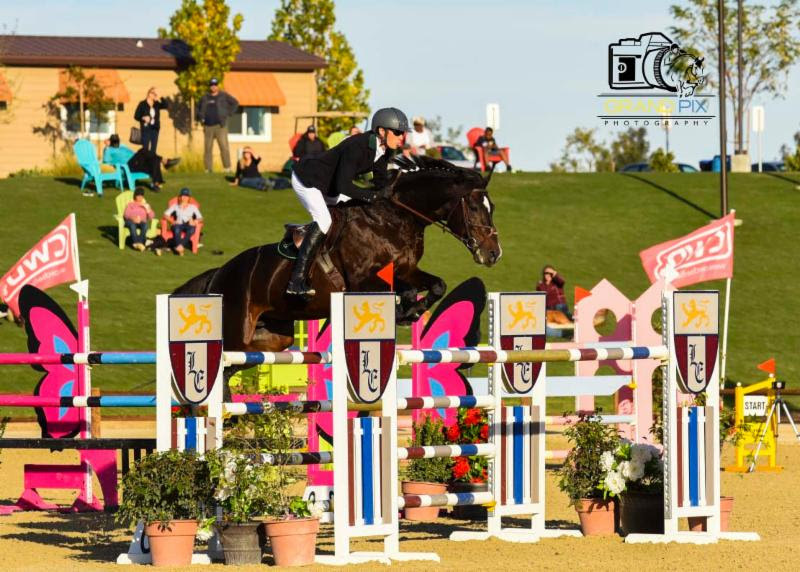 Don’t miss your chance to enjoy top international equestrian competition in 2018. Stay up to date on all our exciting events and the 2018 show season by visiting our website and following us on Facebook, Instagram and Twitter! The 96th Annual Flintridge Horse Show Has Begun – See Schedule and Photo Gallery!